Association of Energy Auditors in partnership with Association of Ukrainian Cities and Association of Small Cities of Ukraine has extended the application deadline for small and medium Ukrainian cities to participate in the competition for assistance in the implementation of measures in energy management and energy efficiency within the framework of project “Support of institutional capacity of the Ukrainian cities in development and implementation of sustainable energy development policies”, supported by United States Agency for International Development (USAID). 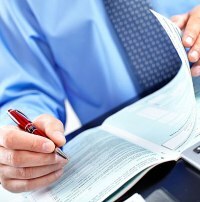 Since the announcement of the competition the Association of Energy Auditors and the Advisory Center of Energy Efficiency at Association of Ukrainian Cities receive documents from the cities interested in the implementation of measures for energy management and energy efficiency. We also receive calls with questions about filling up the Application forms and Questionnaire applications. At the request of the participating cities to prepare better the documents for the competition, and also to clarify the information in already received documents, the Competition Committee has decided to extend the deadline of Competition until 18:00 May 15, 2015. HotEnergy-2014: Forum “Energy Efficiency Solutions for the Hotel Infrastructure” is an information platform, which will showcase the best Ukrainian and foreign technological models, aimed to reduce the consumption of natural gas, as well as switching to alternative sources of heat, reducing energy consumption and building their own power plants. 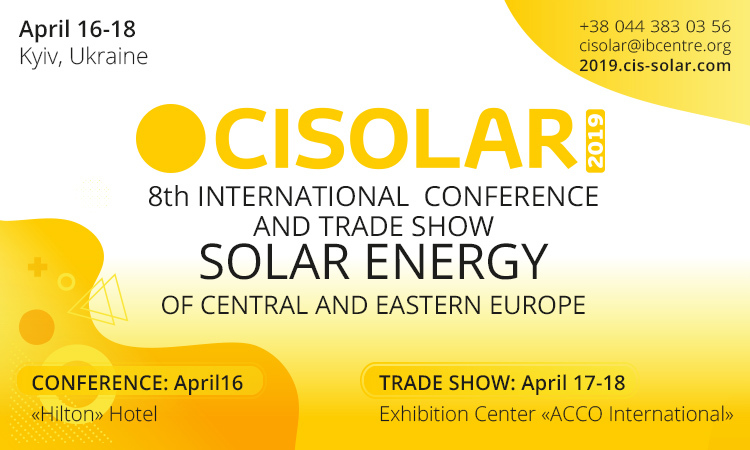 HotEnergy-2014 is the industry event prepared by IBCentre – a leader in the organization of highly professional business activities in the field of business innovation, renewable energy and energy efficiency. Dear colleagues the project USAID “Municipal Energy Reform in Ukraine” announced a competition for the selection of regional training centers to assist in the development of action plans for sustainable energy development. We remind you that the project is being implemented by the U.S. Agency for International Development (USAID), the project company Executive – International Resources Group (IRG). The project worth 14.5 million U.S. dollars for 4 years. One of the strategic objectives of the Government is to use the best global practices of regional administration and implementation of energy-saving technologies. 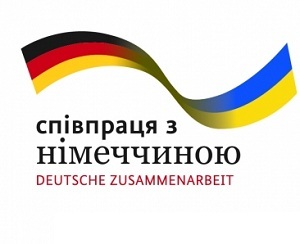 February 6, 2014 ., With the support of the Government of 5 consortia Ukrainian cities signed a memorandum with the German Office for International Cooperation (GIZ) for the project” Energy Efficiency in the community”. Under this project, GIZ will provide technical assistance to the Ukrainian cities of the amount of 4 million euros. For 2013 due , including the introduction of energy-saving technologies , gas consumption for heat generation Ukrainian enterprises Teplokommunenergo reduced by more than 6%. 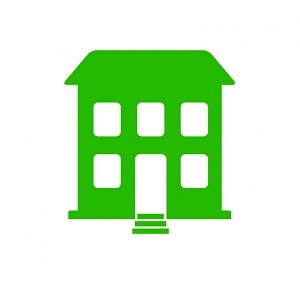 In regions were implemented dozens of projects aimed at energy saving. Now with the international financial institutions (IFIs ) in Ukraine has already implemented four major projects worth more than 3 billion USD. To participate in the project until February 7 accepting applications from potential participants in cities. – Housing and communal services – one of the toughest industries. For its modernization and improving the quality of public services Government, except budgetary financing, attracting funds from international financial institutions (IFIs ), is studying the best world experience and attracts the world’s experts. Particular attention is paid to the implementation of projects aimed at energy saving and cost of natural gas. It’s – energy security of Ukraine. Ukraine starts beginning selection of cities to participate in the project” Municipal Energy reform” of the U.S. Agency for International Development. In the framework of leading international experts to provide professional assistance to cities to develop specific action plans for energy conservation and attracting finance for their implementation in the international financial institutions – said Deputy Prime Minister Alexander Vilkul. Project of the U.S. Agency for International Development (USAID) “Municipal Energy Reform” (MED) for 4 years. Its total cost is 14.5 million U.S. dollars. To participate in the project until February 7 Applications from cities – potential participants, of which 15 participants will be selected (cities with populations of 100,000 to 1 million). 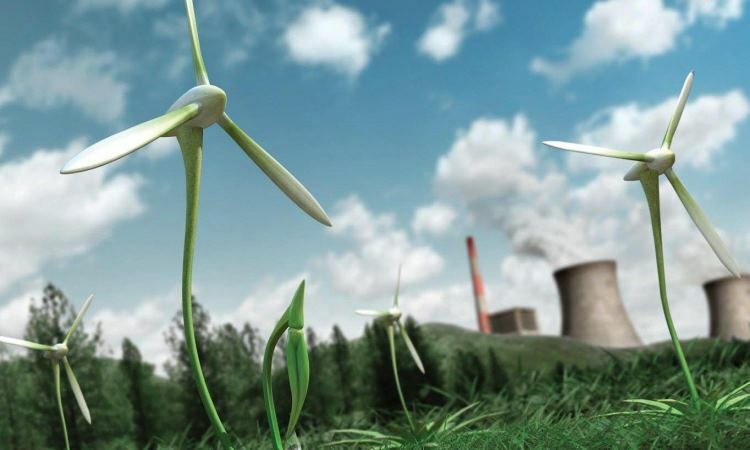 Project goal – improving the energy security of Ukraine, increase energy efficiency, in particular, the introduction of energy-saving technologies and reduce greenhouse gas emissions and attract private investment in the sector. The conference is supported Vseukranskogo Union of Manufacturers of building materials and products and the Confederation of Builders of Ukraine.